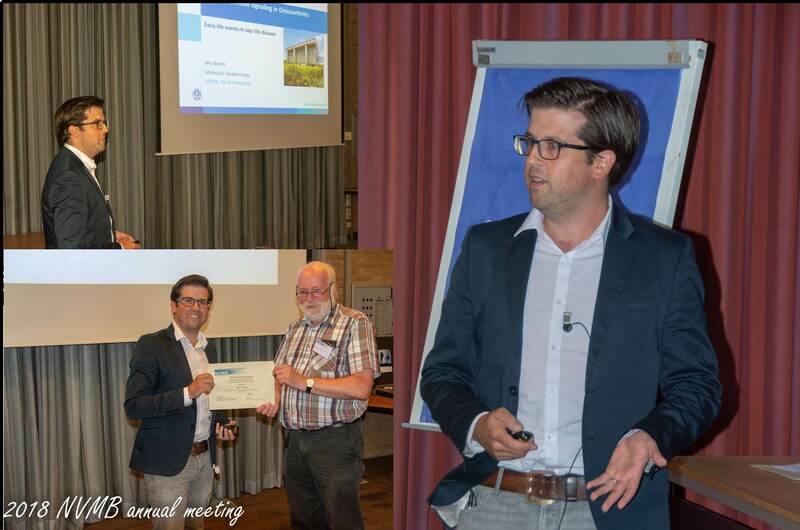 Selected among six candidates, Nils Bomer received the Bertus Kemp award for best Thesis in the field of connective tissue research during the NVMB Annual Meeting 2018. Nils Bomer was awarded because his Thesis, finished in a little more then four years, includes 5 chapters, all published in high impact journals. 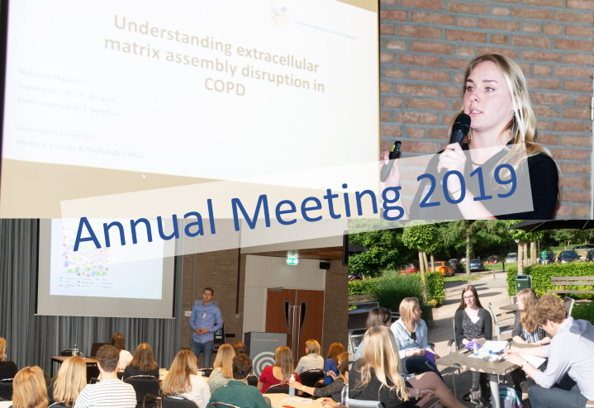 At the Annual Meeting he presented an overview of his work as a PhD on the role of thyroid signaling in the development of OA. Currently, Nils Bomer works as a postdoc on thyroid signalling in cardiac disease at the departement of Experimental Cardiology at the UMCG.